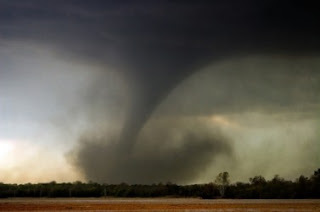 INDIANAPOLIS (AP) — A baby girl found alone in a field in Indiana after Friday’s massive, tornado-spawning storms is being treated in a Kentucky hospital. A spokeswoman for the hospital in Salem, Ind., where the girl was first taken said Saturday that authorities were still trying to figure out how she ended up in the field alone. St. Vincent Salem Hospital spokeswoman Melissa Richardson says the child’s family is from New Pekin, Ind., about 10 miles south of where the child was found. Richardson says the girl is in critical condition at Kosair Children’s Hospital in Louisville, Ky. She says she can’t release the name of the girl or her family.